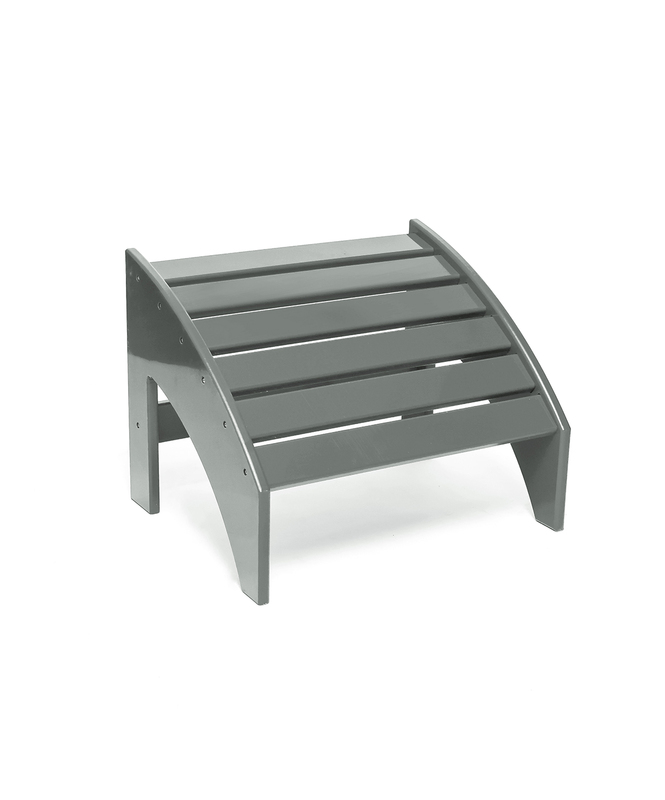 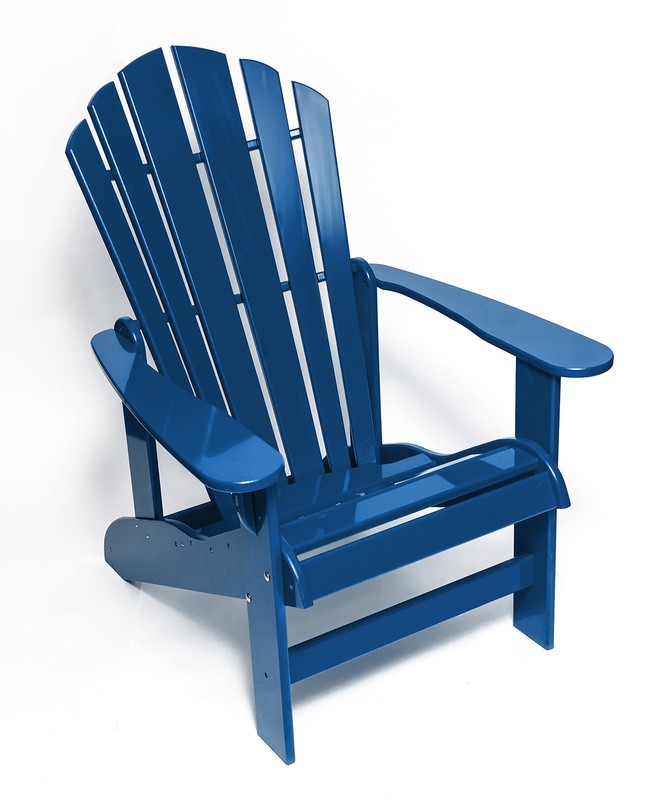 You and your guests will be pleased with the comfort level, in our most popular HDPE plastic porch chair. 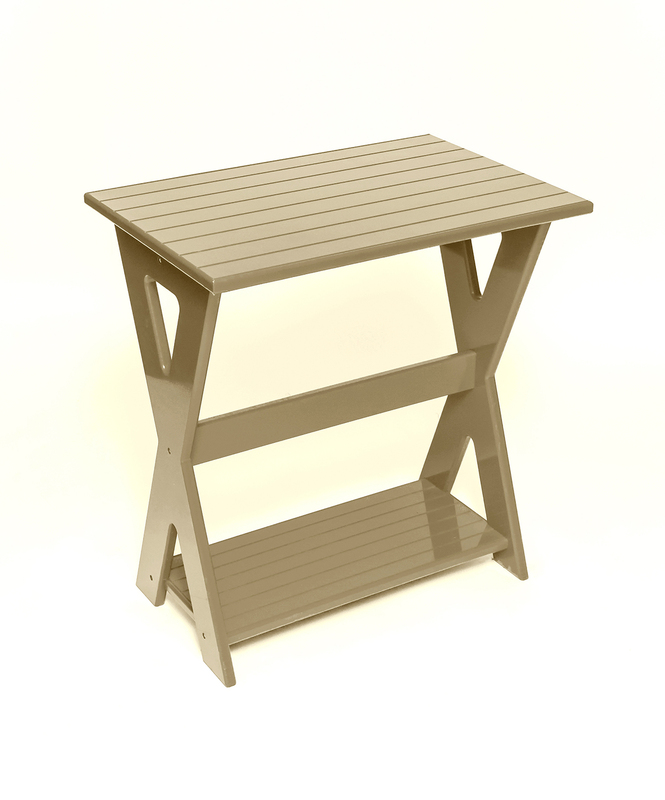 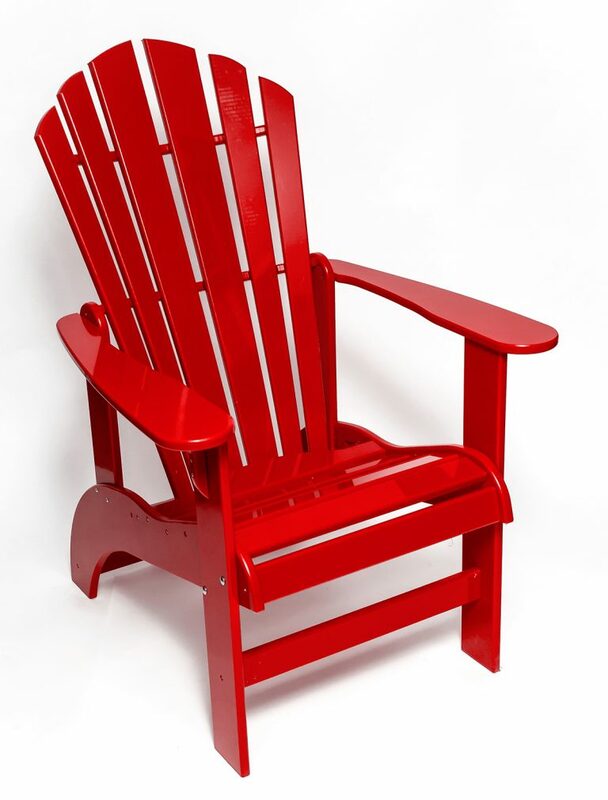 This chair maintains the Muskoka/Adirondack style, but adding a higher seat and straighter back, creates easier mobility of getting in and out. 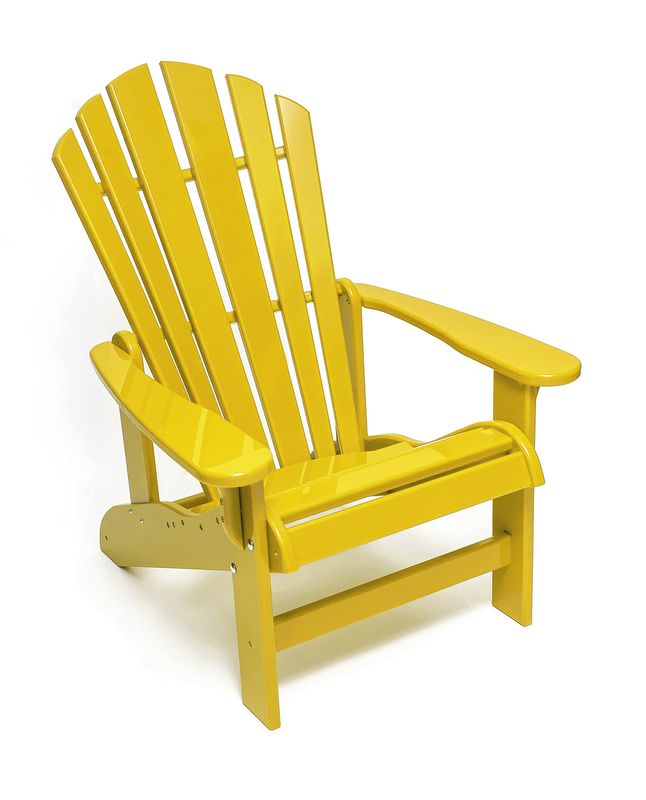 The porch chair is perfect for relaxing on your front porch, or gathering with friends and family poolside or back patio.